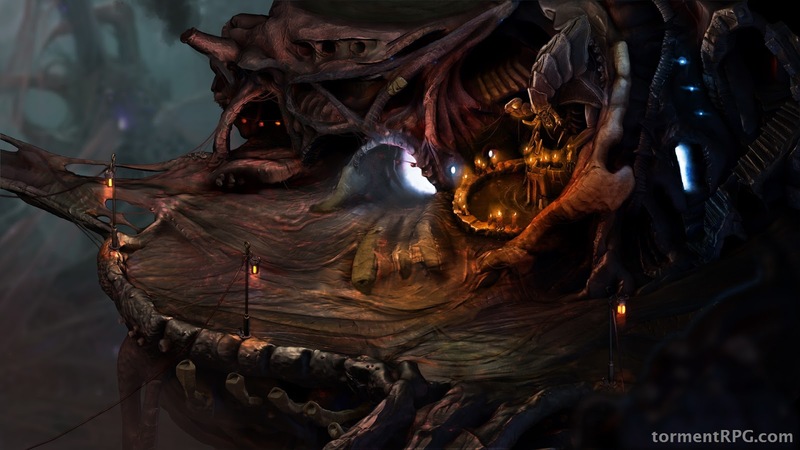 Brian Fargo's and InXile Entertainment's freshly funded computer role-playing-game Torment: Tides of Numerena has just stolen the crown of most funded kickstarter.com (crowd-funding) game ever from Project Eternity, which previously raised $3,986,929. Tides of Numerena has just at this very second been successfully funded raising amount of $4,188,927 in pledges in kickstarter.com beating Project Eternity with 74,405 backers all together. I have pledged for this game too. In addition there's some PayPal pledges and overall amount of it all combined has exceeded $4.3million. The game's funding was a huge success and achieved "stretch goals" added new members for Fargo's game developing team such as Chris Avellone, Pat Rothfuss, Brian Mitsoda, George Ziets, Mur Lafferty, and Tony Evans, who will be featured in the game's development team along the original InXile-roster with Fargo, Colin McComb and such. The music, once again, will be made by legendary Mark Morgan known of Fallout 1 and 2 soundtracks. The game is set to be a spiritual successor for classic late 90s game Planescape: Torment and is to be based on completely new table-top RPG setting of Numerena by Monte Cook. Be sure to check out beautiful early in-game-screenshots! 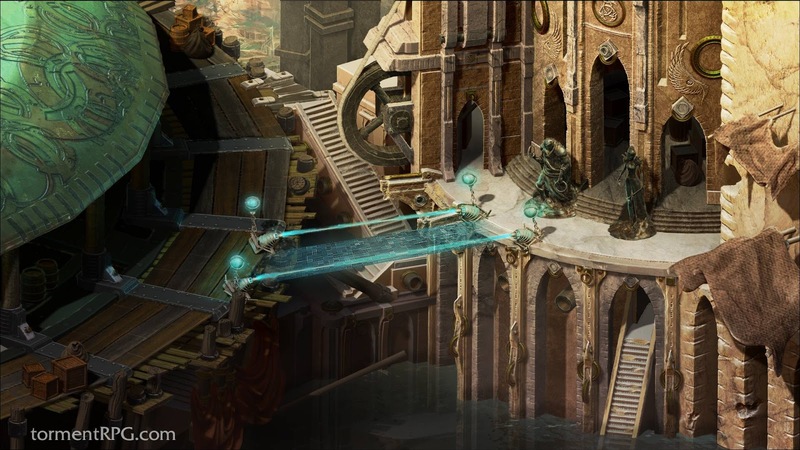 The new Torment will use pre-drawn 2D backgrounds in combination with 3D-rendered in-game-characters and isometric view, developed in Unity-game-engine. Very excited about this!